‪Yes indeedy tomatoes The Ford Theatre ‪is finally BACK after a 2 year and $65 million facelift. And it starts tonight! Their new season, in their brand spankin’ new theatre, kicks off tonight with a special collaboration between the internationally-acclaimed Japanese drumming group “TAIKOPROJECT” and the Grammy® Award-winning Chicano rock band “Quetzal” in a one of a kind show called “Concrete Samplings”. But you should see it and hear it for yourself tomatoes tonight. 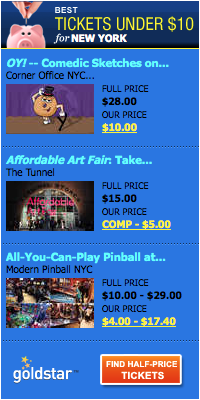 Get ticket details. ‪ “Concrete Saplings” is the perfect blending of the two musical powerhouses, Taikoproject and Quetzal, and the unique sound they create together is electrifying. According to Quetzal Flores, head of Quetzal, there is a deep-rooted connection between L.A.’s Japanese American and Chicano communities. “We share a collection of experiences and of political activism in the face of persecution that is reflected by our music”. The video says it all tomatoes. A warning you might start dancing. Boy what a difference ripping a roof off can do! And a mere $160 million too tomatoes. 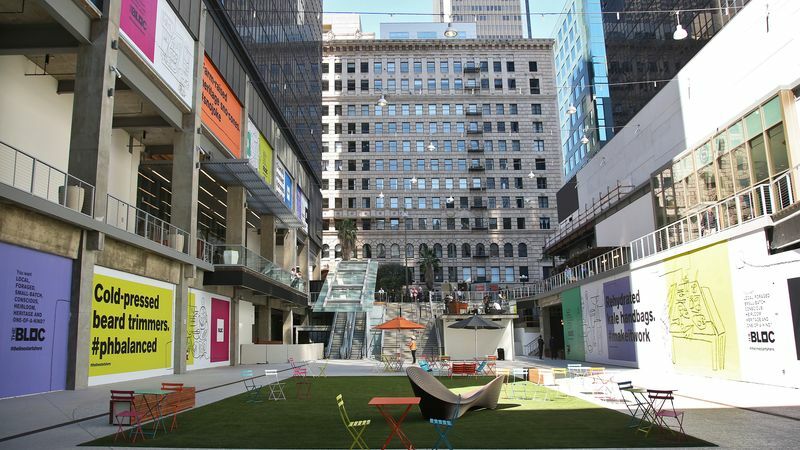 It all certainly transformed the former inside Macy’s Downtown Plaza, now crowned “The Bloc“, into a fresh, open-air, light filled, and pedestrian friendly space with a whole new restaurant and shopping experience in the heart of downtown LA. This tomato always loves outdoor spaces with good shopping and food with a place to rest my tootsies. And I’m sure The Bloc will be one of my favorites tomatoes. 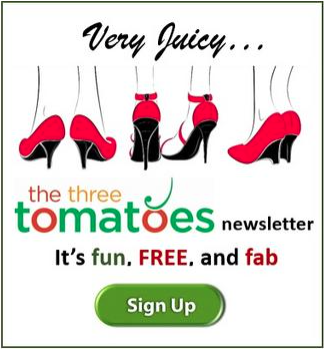 Leave it to the women, tomatoes, to change the world. Eight female students and academics from the Critical Thinking Forum of the International Islamic University in Pakistan are visiting the USA on cultural exchange program, “Consciousness Raising: From Islamabad to Los Angeles”, funded by the US State Department and coordinated by the amazing award-winning filmmaker and writer Jennifer Hall Lee. These intelligent women from Pakistan, who are working on women’s empowerment in their country, will share their societal and cultural experiences in this series of 5 important panel discussions (4 open to the public!) in LA in an effort to build a dialogue between our two countries. Wow, what an incredible opportunity for broadening one’s perspective and understanding tomatoes! 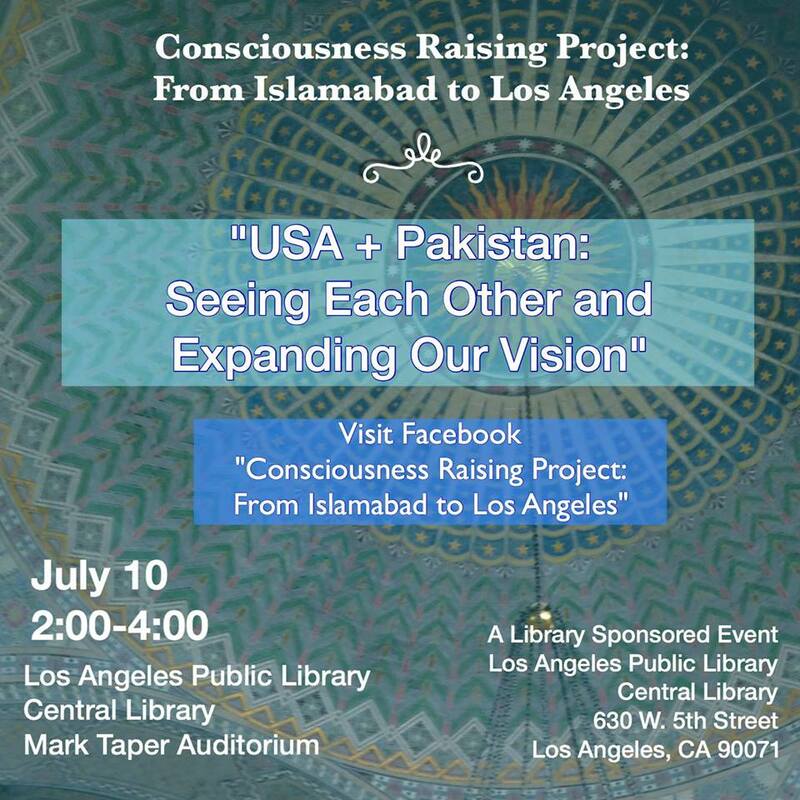 The first in the series “USA + Pakistan: Seeing Each Other and Expanding Our Vision” will be held at the Central Library on July 10th. I have to give credit where credit is due. Jennifer Hall Lee turned me on to this panel series and besides being the US coordinator for this cultural exchange trip, her latest film “Feminist Stories from Women’s Liberation” was invited to screen at Islamabad University. 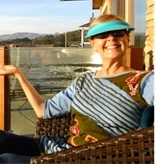 Jennifer speaks internationally about the importance of including the women’s liberation movement in school curriculum and finding the best ways to pass down the stories of the women’s movement so it makes sense she was chosen to lead this program. Kudos to you Jennifer! The following panel discussions will be open to the public. Don’t miss out tomatoes. 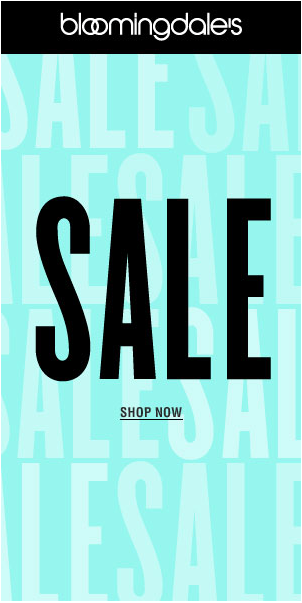 Now thru Aug. 28. 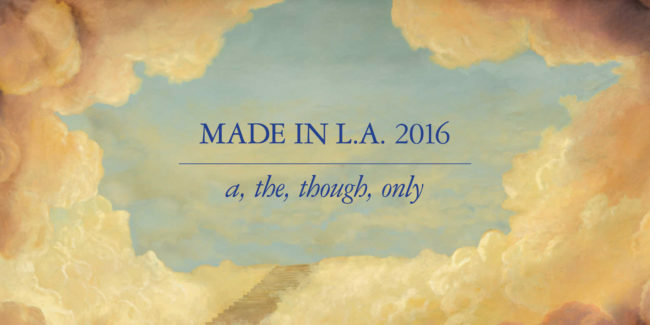 Made in L.A.
“Made in L.A.” showcases the emerging and underrepresented artists in a variety of disciplines but an exhibition with no theme? Well, that is the case, tomatoes with the third installation of the Hammer’s exhibit because the majority of the 26 participating artists defy categorization. “Made in L.A. 2016” illuminates what is so exciting and distinctive about LA as a cutting-edge art center right now,” says Hammer Director Ann Philbin. Well, that is certainly our LA, tomatoes. And as tomatoes, we love defying conventions. This is the smallest “Made in L.A” exhibition yet, but that was an important and purposeful choice this year. You know what they say, tomatoes. Quality vs. Quantity. And the Hammer feels the 26 contributions by this year’s artists are deep, heavy and substantive. Makes sense to me ladies.